At the 1950 Chicagoland Fair, local television set manufacturer American Television set up DuMont manufactured cameras to allow people to see themselves on television. WGN-TV, also at the fair, set up a studio with one of it's walls a large glass window facing some bleachers. 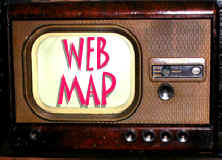 One of the U.S. Television contest. The winner that year was Edie Adams, future wife of pioneer video comedian Ernie Kovacs. July 1st 1951, the freeze on new station applications imposed by the Federal Communications Commission in 1948 is lifted making available frequencies in the Ultra High Frequency (UHF) band. KPTV of Portland Oregon is the first UHF station to be issued a construction permit. February 11, 1953 saw the much ballyhooed merger of ABC with United Paramount Theaters Inc. (of which Balaban & Katz had become a subsidiary). ABC, never able to keep up with big boys CBS and NBC finally had the cash to make a difference. 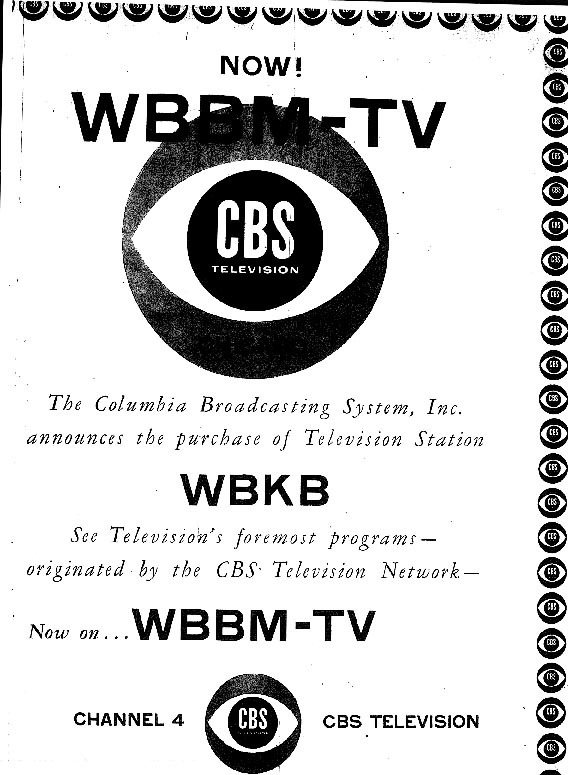 Due to a FCC regulation prohibiting the same owner of more than one television station in the same market (ABC already had WENR-TV and Paramount had WBKB), WBKB is sold to CBS for $6,000,000 and channel 4 becomes WBBM-TV. ABC takes its WENR-TV on channel 7 and renames it WBKB. The WENR-TV calls are dropped. 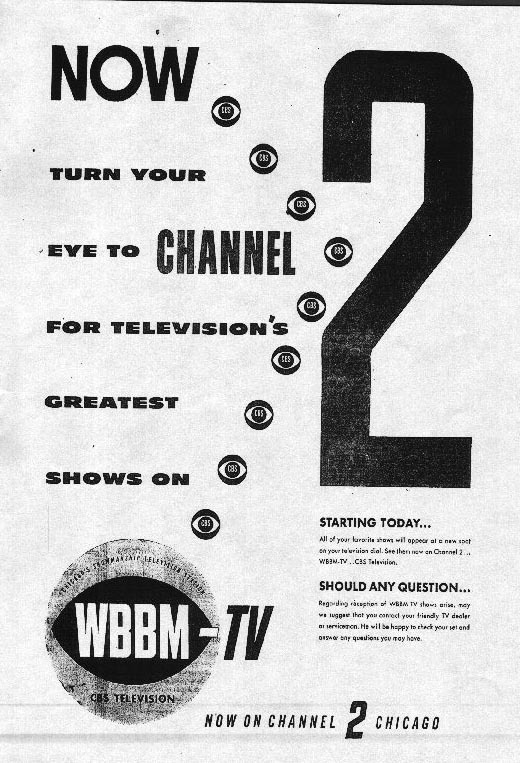 (The calls WENR would remain in Chicago for about twelve more years as the identification of ABC Radio's FM outlet at 94.7MHz.This meant that management of WBKB channel 4 moved to the new WBKB on channel 7, but talent remained and became part of the new WBBM-TV now under the management of H. Leslie Atlass, who along with his brother Ralph, had started WBBM radio in 1923 . Many however would find themselves back with WBKB a year or two later. WBBM-TV remained at the 190 N. State St. studios until the Chicago Arena was purchased by CBS and converted into a radio and television facility located at 630 North McClurg Court. 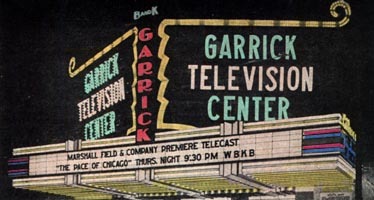 WBKB then moved back to 190 (which was still owned by ABC-Paramount) where, as WLS-TV, remains to this day. Viewers, understandably confused by all the shuffling that Sunday morning in 1953, found their favorite network programs now on different channels. But the shift was necessary. A stipulation imposed by the FCC in order to approve the ABC-United Paramount merger was the insistence that WBBM-TV move to channel 2 "as soon as practical." Milwaukee's WTMJ-TV, a station owned and operated by The Milwaukee Journal, had been broadcasting on channel 3 since it's debut in 1947. This caused considerable interference problems with a Kalamazoo Michigan station WCZO operating on the same channel. WTMJ-TV moved to channel 4 solving the Kalamazoo problem but creating a similar one with WBBM-TV. The move to channel 2 put everything right.